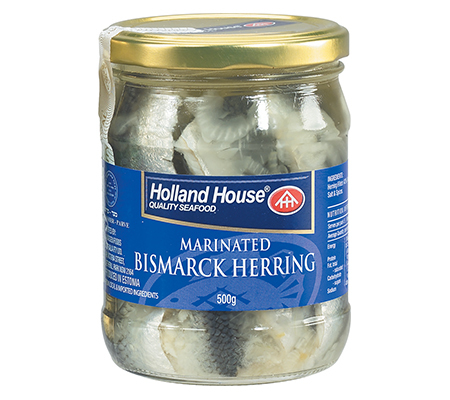 The Holland House range of chilled fish and seafood products are sourced from carefully selected European producers. 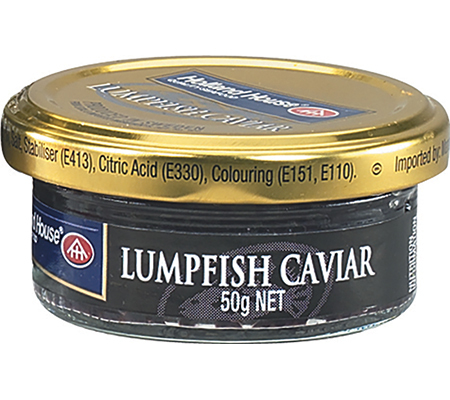 Holland House are renowned for their affordable caviar range, made from the delicate roe of the lumpfish. 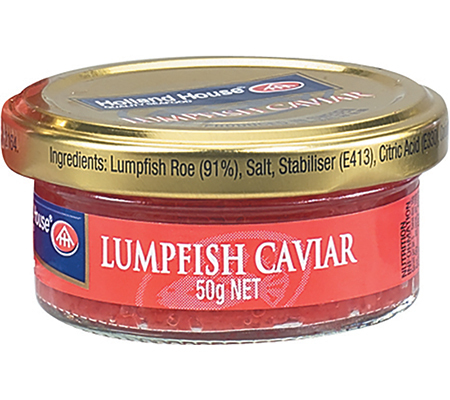 Caught in the icy, pollution free waters of the North Atlantic, the caviar is available in both black and red colours, and is the ideal for accompaniment for canapés, or used as a garnish. 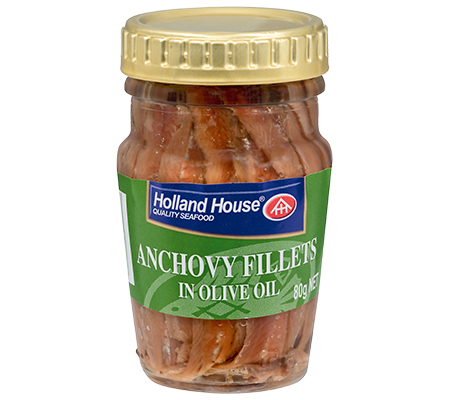 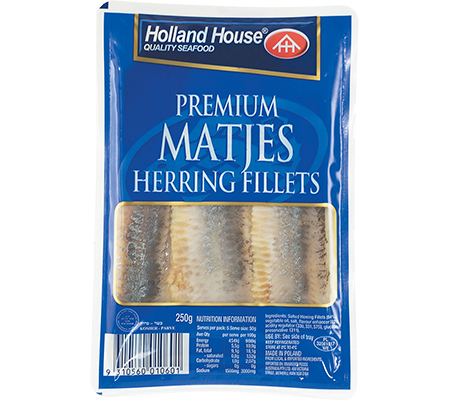 The Holland House fish range includes Matjes Herring Fillets, Rollmops and Bismarck Herrings. 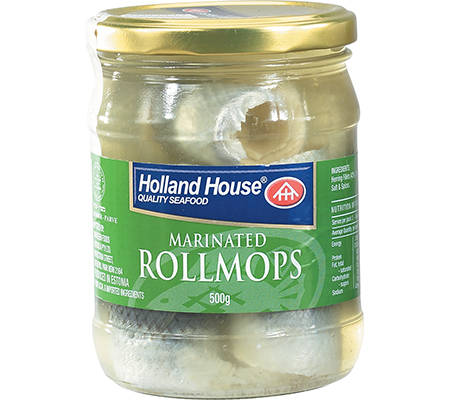 They come packed in marinades and sauces that have been especially chosen for the Australian market.